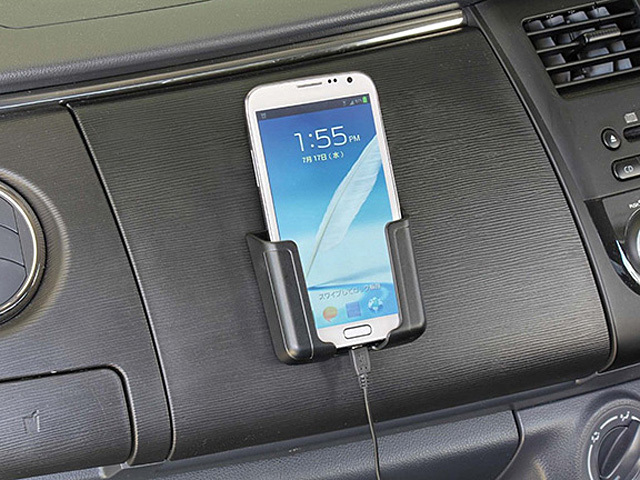 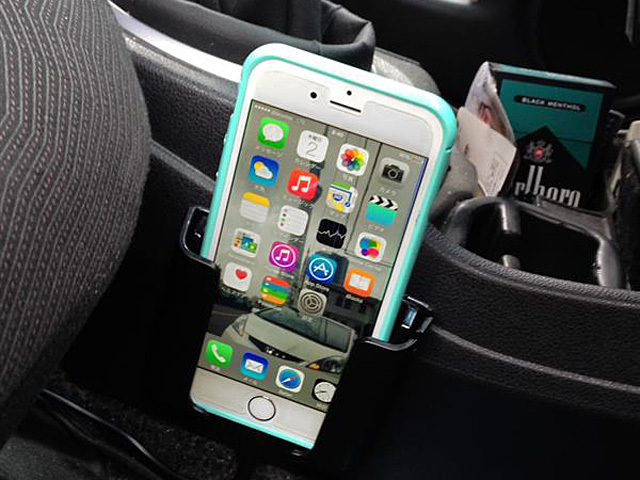 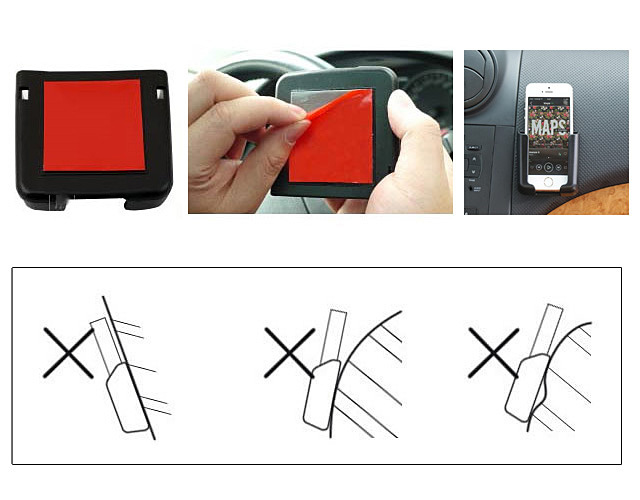 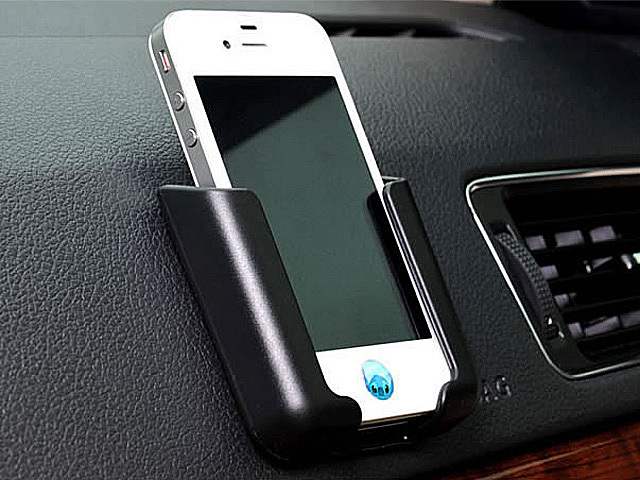 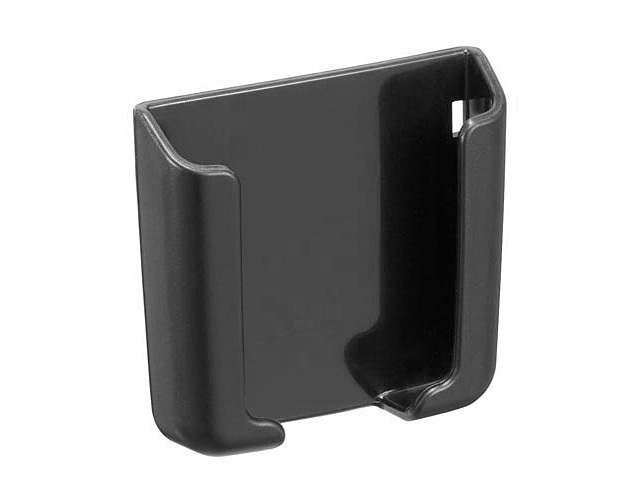 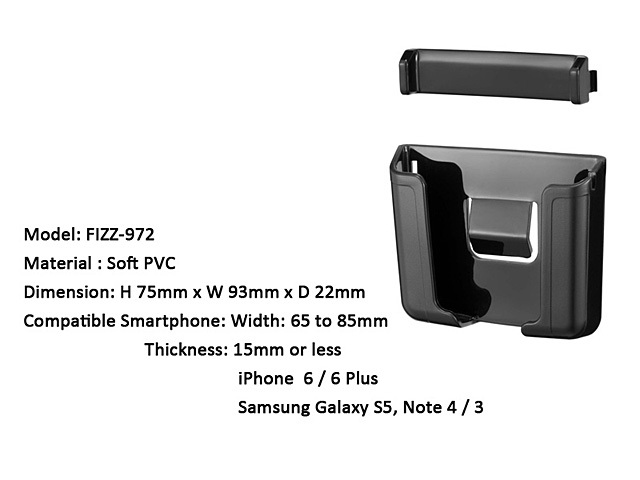 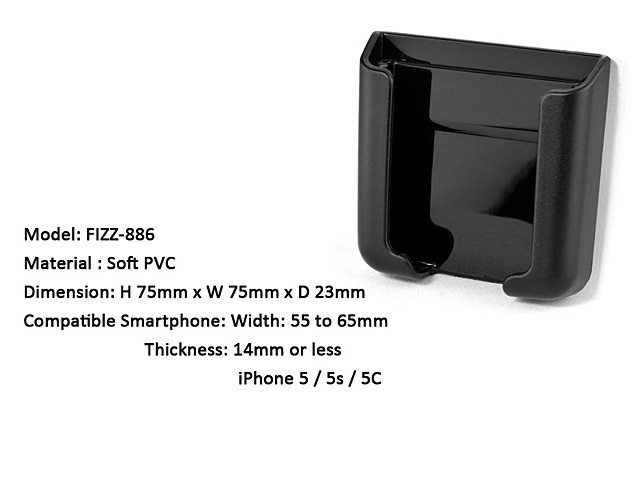 Soft rubber material car Universal Smartphone holder! 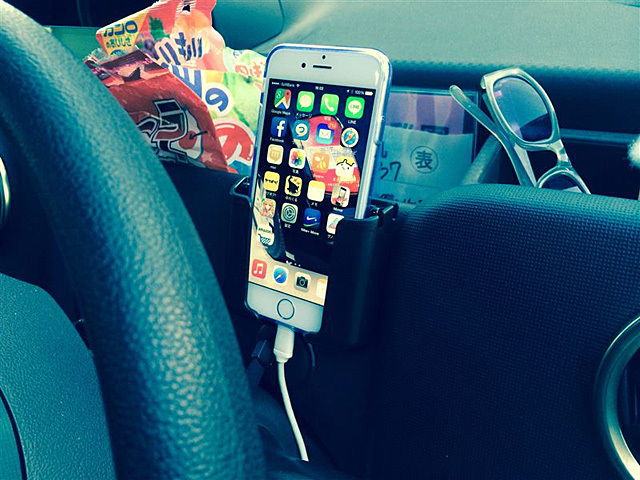 Attached to a favorite place anywhere. 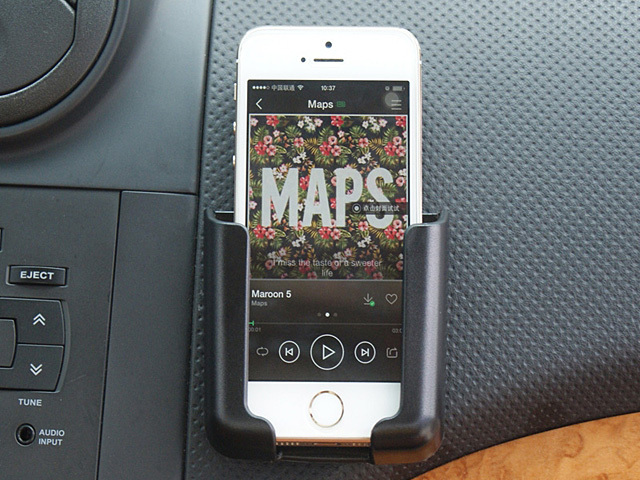 Very convenient to use in car.